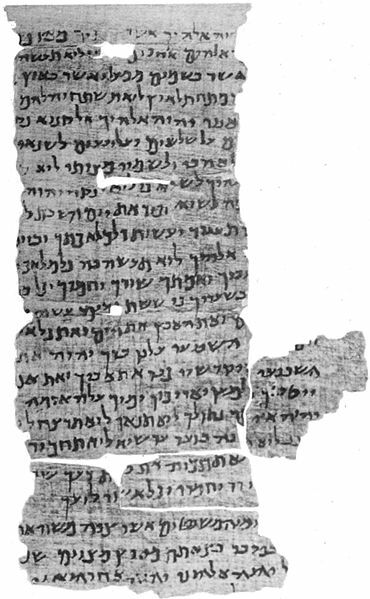 So,with this Hebrew Shabbot (or Sabbath day) if those who actually open up their Bibles to read in a Jewish/Hebrew cycle of readings, & thoroughly discern, have come to the opening of the Torah portion with Yitro – יִתְרוֹ. 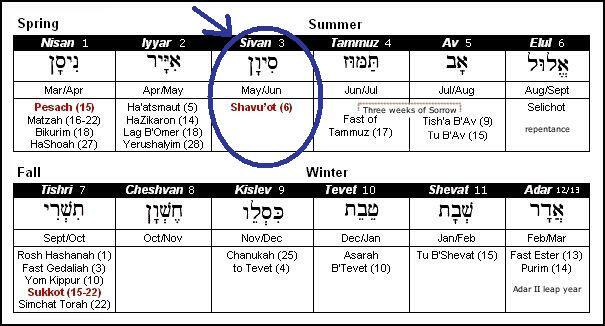 On the Jewish or Hebraic Calendar in this year 5776, this Sabbath day would probably fall on the 19th – יט, & the 20th – כ, , of the month of Shebet – שְׁבָט, for this week, in this mode of study; for those out in the diaspora or outside of Jerusalem/Israel. 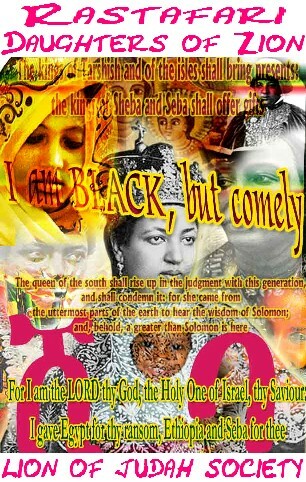 (The Hebrew Calendar corresponds to a Lunar cycle of the Moon) &, from an Ethiopic-Christian perspective, in what may be known as the year 2007/2027/7507, on the Ethiopic calendar. This calculation, with its readings from the Scriptures, would align to the 20th – ፳, & the 21st – ፳፩, on the (ወርኀ)month of T’r (ጥር). 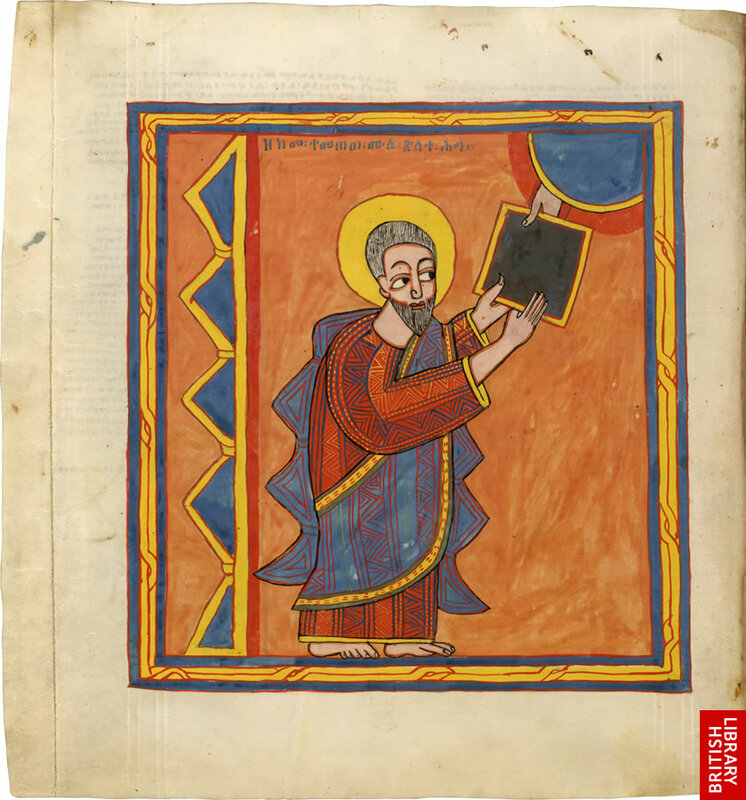 In the Scriptures, what is also known as Yotor – ዮቶር. 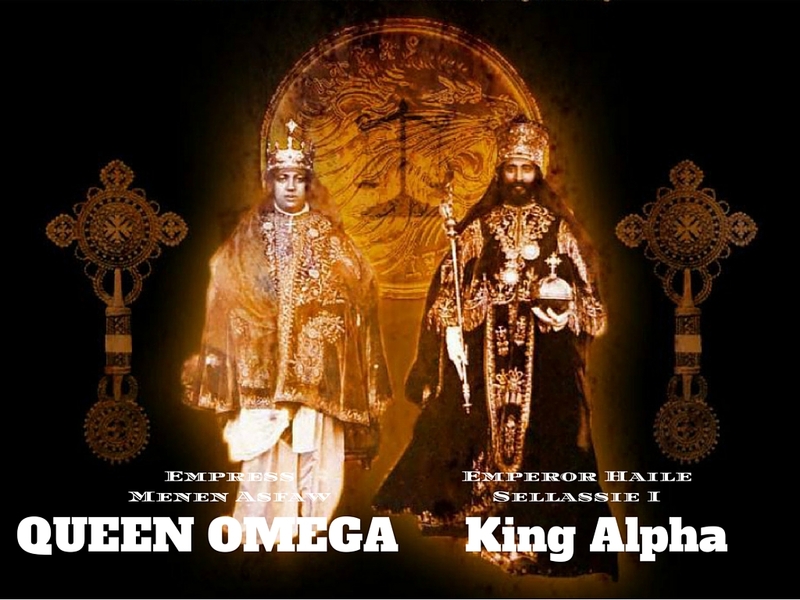 The Ethiopic calendar is solar(with its correspondence to the Sun) aligns to this Sabbath (or Senbet-ሰንበት) in the Ethiopian language of Amharic, which is currently one of the languages of the Ethiopian Orthodox Tewahedo Church (the other language being Ge’ez-(ግእዝ). 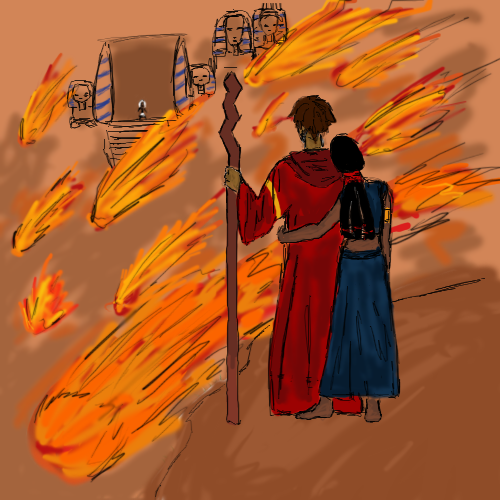 Now, for in summation of the study we have in front of us; In this portion of the study of the Scriptures, Jethro(Yitro in Hebrew; Yotor in Amharic), Moses’ father-in-law, hears the all that has happened in Egypt. 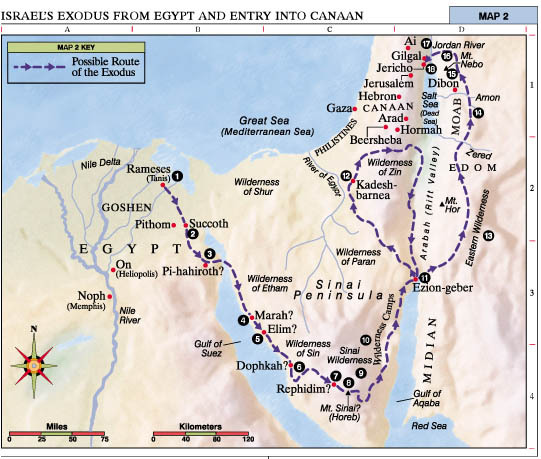 The miracles of Israel’s departure from Egypt, GOD’s guidance through the wilderness, & his help in the defeat of the enemies of the children of Israel. 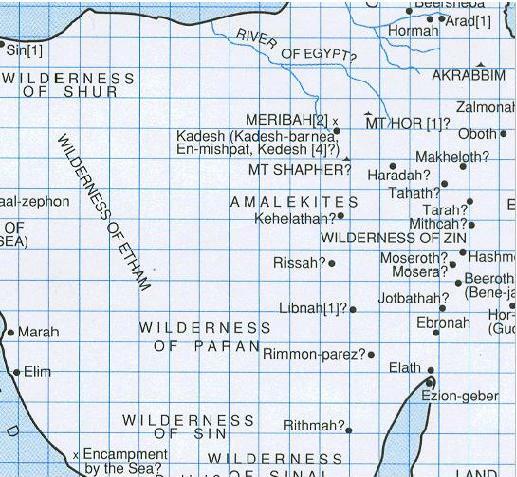 Now, the children of Israel have sojourned to the dwelling of Moses’ wife(Ts’pporah) and father-in-law’s, land in Midian & pitched camp. 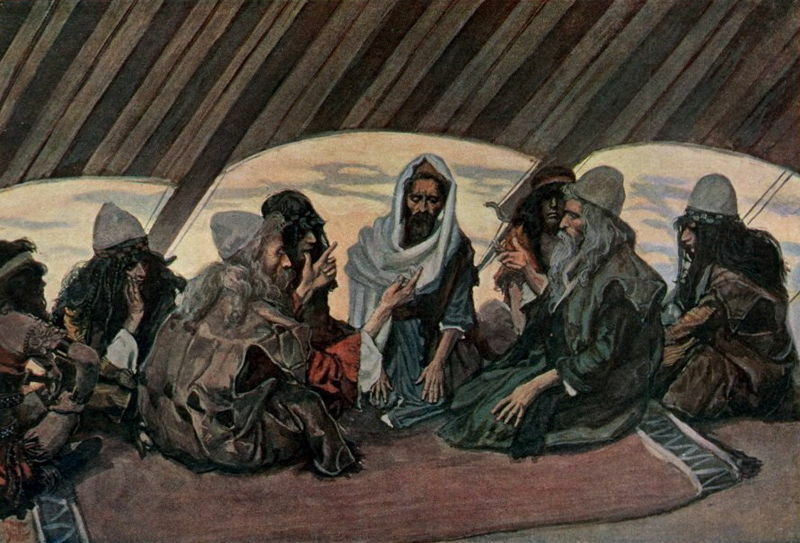 Jethro, then advises Moses on structuring the command of the children of Israel into a sort of order of civil officers, after bringing his wife and two sons(Gershom; who’s name has the meaning of “I have been an foreigner in a strange land,” & Eliazar; who’s name has the meaning of, “the GOD of my father, is mine help & delivered me from the sword of Pharaoh”) from Midian to the wilderness. Jethro, then entreats the GOD of Israel, sighting him as greater then all gods. Then Jethro took a burnt offering and sacrificed to the GOD of Israel, & broke bread with Moses, Aaron, & all the elders of Israel. Moses, takes heed to his father-in-law’s words, & assembles all the tribes of Israel and appoints heads over them. These heads(of the tribes) would discern small matters and only bring matters that were of great concern to Moses, to not wear heavy on him, burdens of an entire nation. Whenever GOD came to speak to Moses, to lay out instructions for Israel to follow, GOD came in a cloud of fire upon the Mount in Sinai. 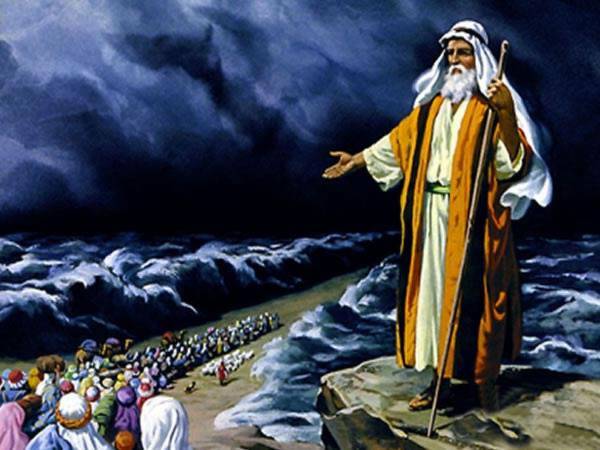 Moses then, took instructions of GOD to sanctify the children of Israel & to command them not to come near the mountain, for if they did, they would surely be put to death. Man or beast, should not come near the mountain in the wilderness. 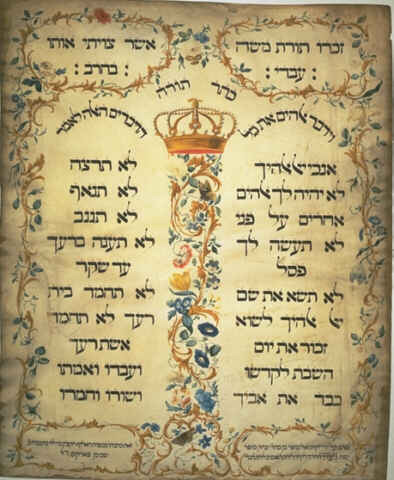 The GOD of Israel also gives to Moses and the Israelites, what is known as the Ten Commandments. No one else goes up, upon the mountain to meet GOD but Moses. Aaron, his sons & the elders of Israel come with Moses but they leave Moses to go further up to receive the instructions at the height of the mountain.